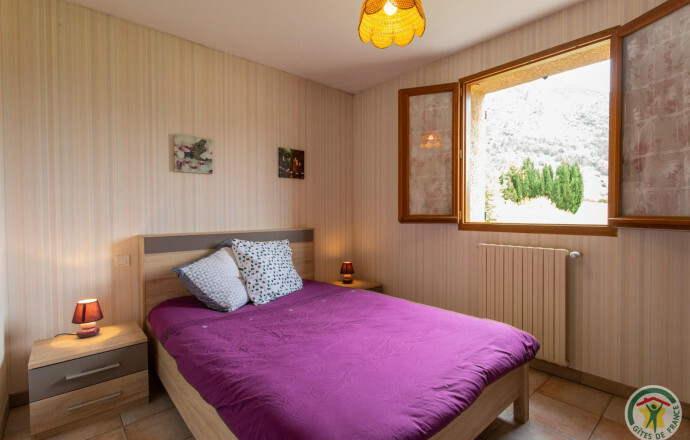 Between mountain and Durance overhung by the perched village of Théus lodging on the ground floor of the owner's house, with independent entrance and private terrace. 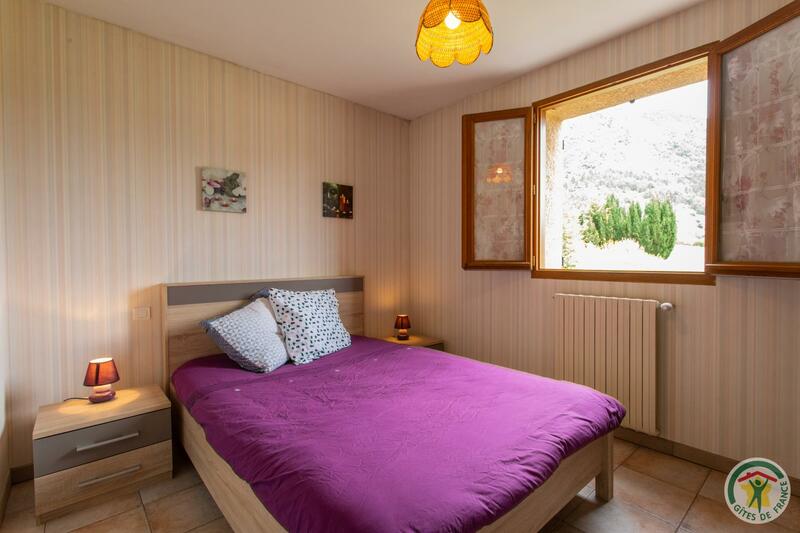 Easy access, 120 m from the D900B this accommodation has a clear view over the valley of the Durance and its orchards. The entrance opens onto the living room-kitchen, sitting area, TV, central heating, washing machine, freezer. 2 bedrooms (1 double bed and 2 single beds). Room of water, toilet. Private grounds, garden furniture, barbecue, private parking. Baby equipment at your disposal, possibility of hiring of sheets. The farmer owner will be able to make you discover his activity of arboriculture. Nearby, many possibilities for activities of nature or discovery: ladies' hair, Serre-Ponçon lake, hiking or mountain biking trails, Gap-Tallard aerodrome at 15 km, St-Jean-Monclar station at 20 km .